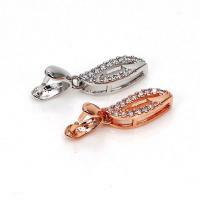 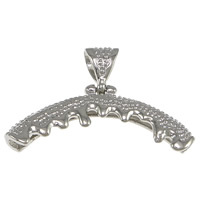 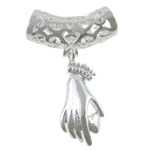 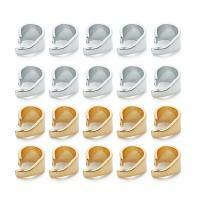 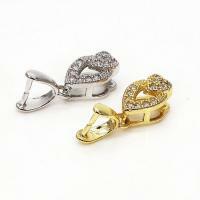 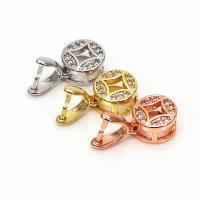 - Welcome to choose pendant bail wholesale like brass donut penadant bail. 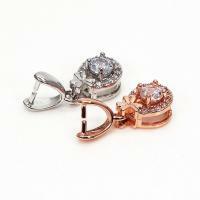 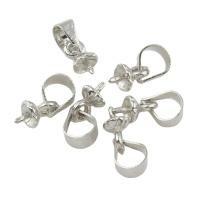 These donut pendant bails and other pendant bail are all in excellent designs. 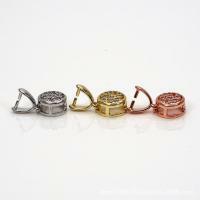 The quality of these brass donut pendant bails is good and the price is low.